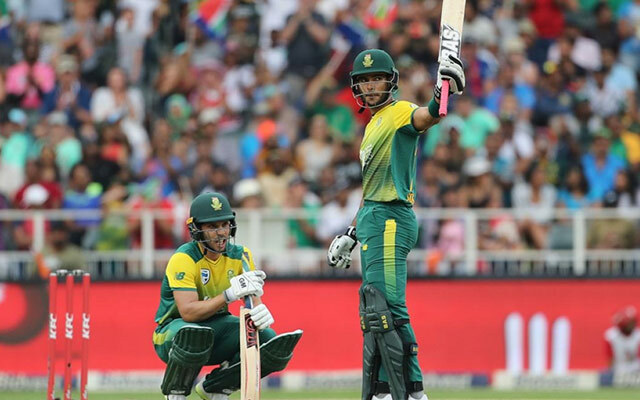 The 29-year-old South African burst into spotlight after a series of big scores in the ongoing MSL T20 and is expected to gain a big IPL contract for the 2019 season. Reeza Hendricks – This name, perhaps a few weeks back, was unheard of in various cricketing colonies across the globe. But as they say, good performances never keep you in the dark for long and the same has happened in his case. With the IPL auction just a fortnight away, the Proteas veteran can be a pretty hot prospect. 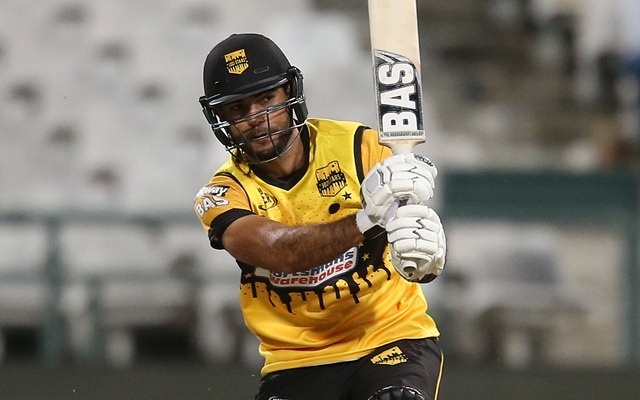 The 29-year-old from Kimberley is representing the Jozi Stars in the ongoing MSL T20 and became the first player to score a century in this tournament. After that century against Durban Heat, he registered another ton and followed it up with a 79-run knock on Tuesday. His form garnered him worldwide attention as he became only the second player in T20 history to smack back-to-back hundreds after David Warner. With a lot of players confirming their unavailability in the second half of the IPL due to World Cup commitments, the focus will be on players like Hendricks in the auction who are not an integral part of their national ODI setup. He picked up some form exactly at the right time and certainly, some franchises must’ve kept their eyes on him. Here are three teams which might target him in the coming auction. With Shikhar Dhawan departing to Delhi Capitals and David Warner available only for a few games, Sunrisers Hyderabad need a quality opener more than any other team right now. It would barely come in as a surprise if the 2016 champions go after him in Jaipur. Sunrisers also let Alex Hales leave as the Englishman will be protected by his national side for the World Cup. With rumours of South Africa being in contention to host the tournament this year, it’s certainly possible that he might come at a hefty price, but his addition will definitely solve SRH’s immediate concerns. Is Jofra Archer taking a hilarious dig at MS Dhoni for denying Dwayne Bravo singles against RCB?